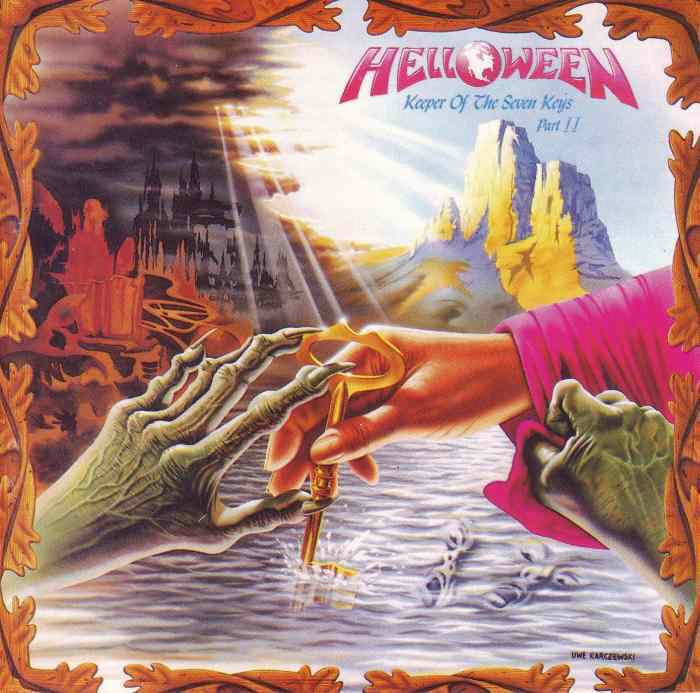 All songs arranged by Helloween. Save Us (05:12) was not included on most versions of the original LP and on some CD versions it is listed as a bonus track and placed as track 7 or 10. It was included as track 7 side b track 1 on the original USA release by Noise Records. A music video was made for the song "I Want Out". Released by Koch Records on cassette. Recorded and mixed at Horus Sound Studio (Hannover), May-June 1988.